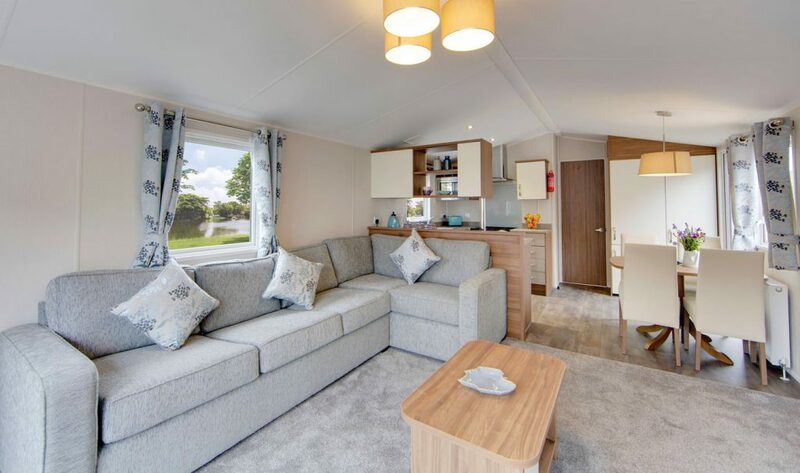 Come and view our holiday homes for sale at York Meadows. Situated in a perfect area to explore the hustle and bustle of the Historic City of York, or perhaps one of the greatest private residences in Britain, Castle Howard Stately Home just 5 miles from the park. Not to mention the Coastal areas which have something to offer for all the family, or get away from it all and get back to nature, exploring the North Yorkshire Moors full of magnificent scenery. With a network of public footpaths nearby such as the Ebor Way, Wold Way and Centenary Way, this is truly a sensational area to discover, full of outstanding natural beauty, offering unforgettable walks. 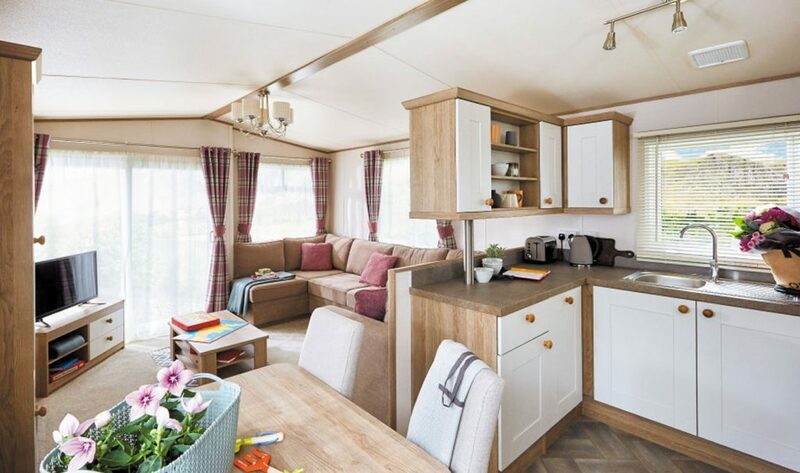 Tucked away along a private lane, York Meadows caravan park offers hard standing, grass and super pitches for motorhomes, touring caravans and seasonal caravans. The park is laid out so that there are some quieter areas available, as well as areas near the playground that are great for families with young children. 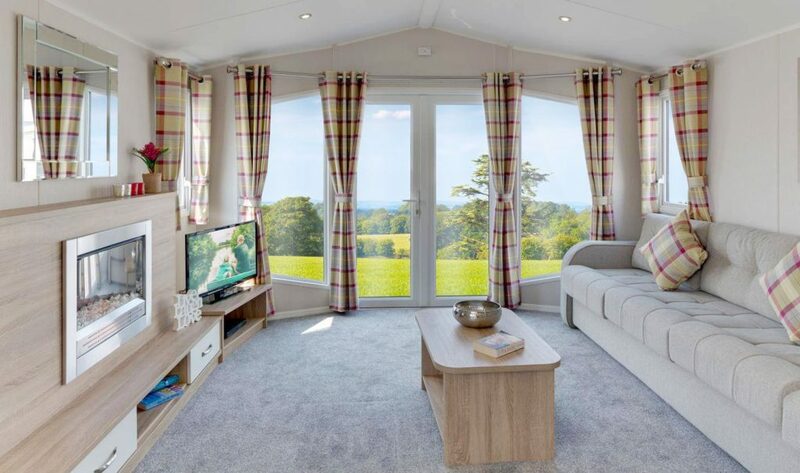 The Deluxe all-service pitches are more spacious, with a gravel and grass area, which includes water hook-up, drainage and TV connection. Our camping field consists of traditional grass pitches, all serviced with electric hook-up. The playground is at one side of the camping field, so there are quieter pitches available, as well as pitches which are ideally positioned for families with kids. We take pride in our park and maintain the facilities to a high standard to ensure you the best possible stay with us. Lovely village with a decent pub that serves good food within walking distance and a decent pizza shop next door that delivers to your pitch. All in all I would say this is an excellent site with good friendly staff and we will definitely be returning. I would recommend this site to families of small children that are looking for somewhere that they can relax, knowing that their children are safe and never short of friends. We have been to York meadows a few times this season and always look forward to returning. A fantastic rural location just outside the village of Sheriff Hutton. The gorgeous pub is walking distance and there are ruins in the village too. It’s a magical place. The park has great amenities and the staff are so friendly and helpful. Lovely site with good size pitches. Area is handy for some many things trips into York, Castle Howard, Flamingo Land so the site is a good base.